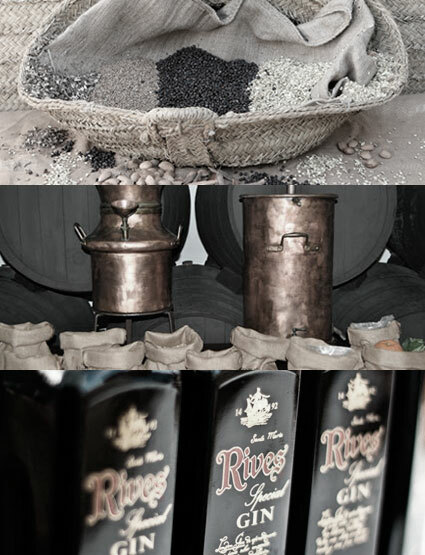 Rives Group is a 100% Spanish owned family business, specialising in the production and distribution of distilled spirits, liqueurs and non alcoholic concentrates. The Group combines traditional production processes with the most advanced technology to make its different products. The company has a wide and varied range of own-brand products, including the Group´s flagship product, the Triple Distilled Rives Special Gin, in addition to being the clear market leader in Spain with its range of non alcoholic beverages.